Save Event: In Conversation: Nathan Eastwood - Everyday Realism? 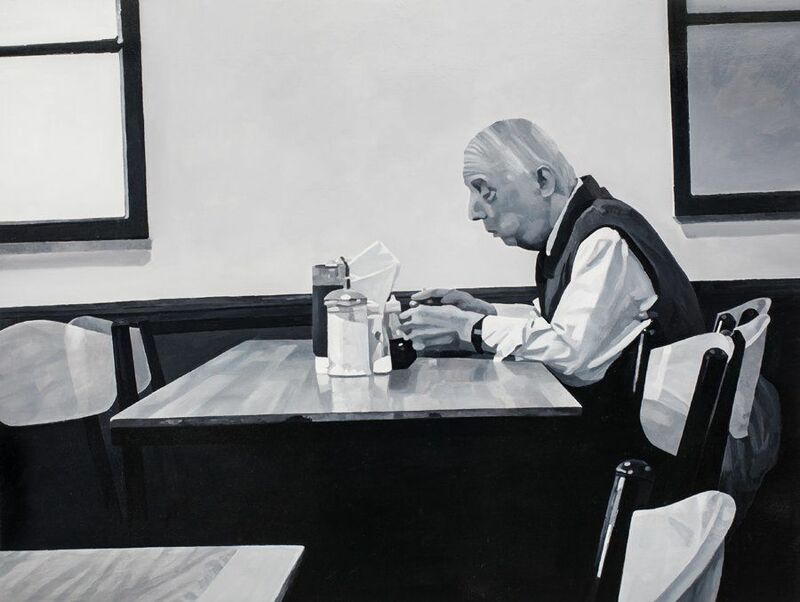 Share In Conversation: Nathan Eastwood - Everyday Realism? 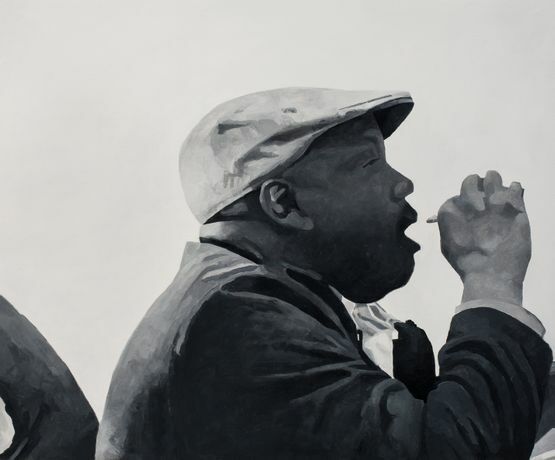 Join East London Painting Prize winner Nathan Eastwood as he discusses social realism and realist painting with curator Matt Price at Nunnery Gallery. Bow Arts presents East London Painting Prize winner Nathan Eastwood in conversation with Editor and Curator Matt Price to discuss Eastwood’s new body of work produced for his solo exhibition currently on show at the Nunnery. 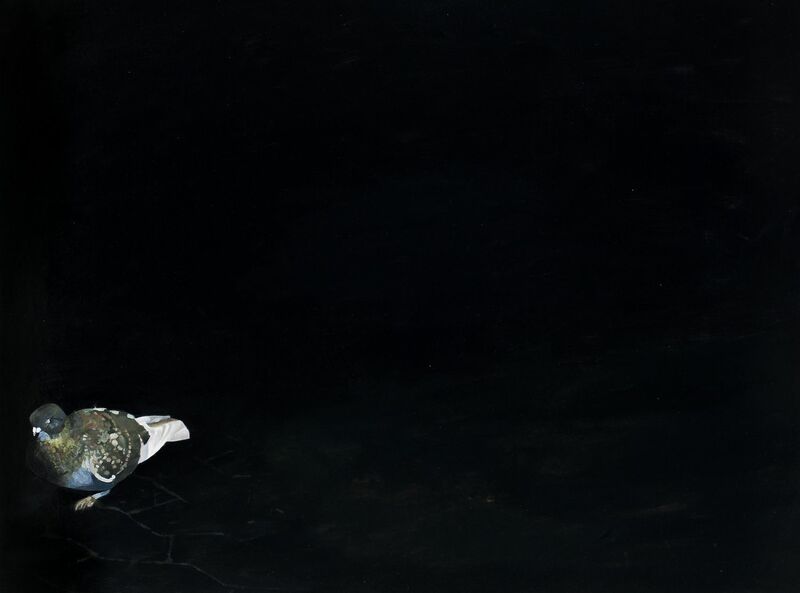 Entitled Work / Recreation / Freedom, the staging of the exhibition is Eastwood’s prize for winning the inaugural edition of the East London Painting Prize, 2014, along with £10,000 to support his practice. 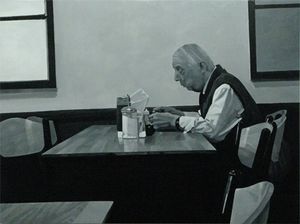 Eastwood characteristically works in monochrome, his often dense, black, grey and white paintings – made using a time-consuming process with Humbrol enamel paints – depicting everyday scenes that he captures on his mobile phone. 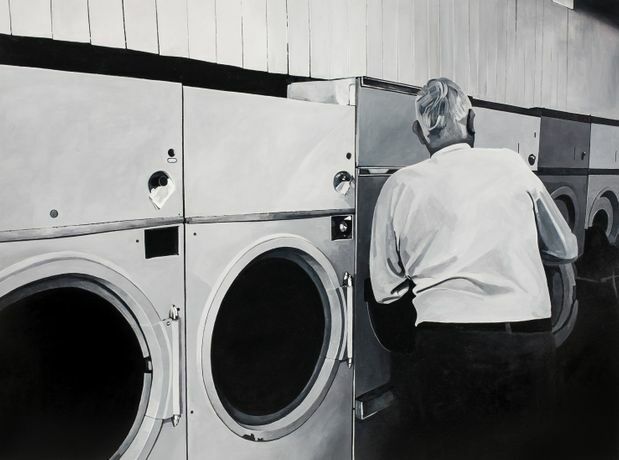 Often using his immediate environment of the East of London as source material, he portrays domestic and urban scenes of people going about their daily business, from cleaning the bathroom to clearing snow and ice from outside their homes. His paintings are often poetic and subdued, tinged with melancholy or simply the humdrum monotony of everyday chores. The works are understated, regularly capturing unremarkable scenes whilst creating something memorable and affecting in the process.